A fun drop earring with a cluster of neutral or colourful beads. 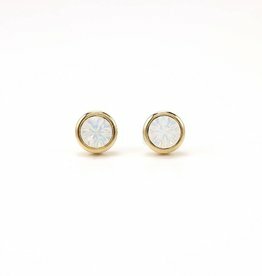 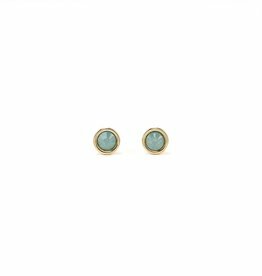 ﻿A classic stud in a gorgeous array of swarovski crystal colours. 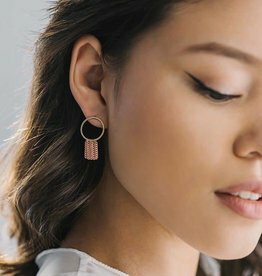 There’s one for every occasion! 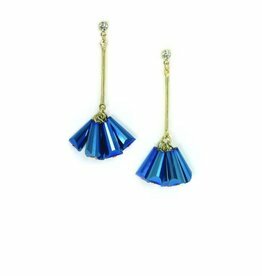 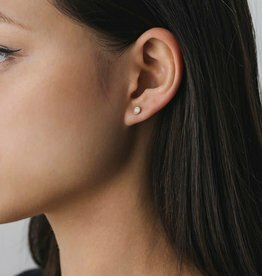 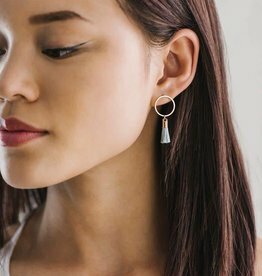 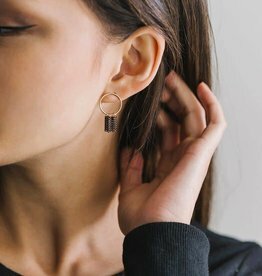 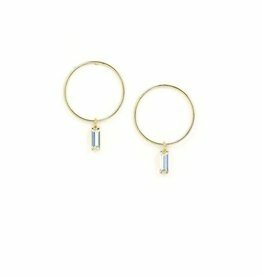 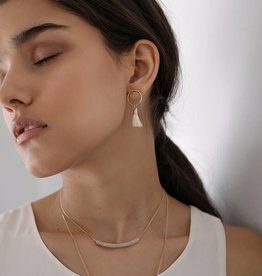 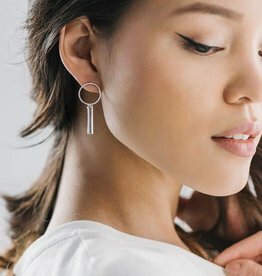 Minimalist circle earring with three dangling spikes that exhibits effortless chic.